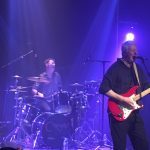 Caravan: Komedia, Bath – live review"
Prog stands for ‘progressive,’ so Caravan 2017 ought to be the by-product of 49 years of progress. 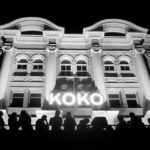 Jon Kean went to Bath’s Komedia to test the hypothesis. 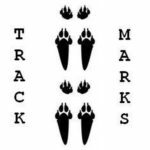 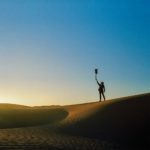 Ashley Reaks: Track Marks – album review"
dive right in and have a taste and, Track Marks is as good a place as any to get yourself immersed.